As pet “parents” we would all do almost anything for our “babies.” That’s why we want to honor pet moms this May, with a photo contest all about motherly love.Submit a photo of you and your pet, your pet and her babies, or your babies and your pet, submit it here before May 25th. Entry May 1-25, Voting May 26-31. Voting will select finalists, and a panel of judges will select one winner who will take home $150 in services from All About Doody, and a second place winner will take home $50 in services. All About Doody Pet Waste Removal Service & Productsis an environmentally friendly company, sometimes referred to as a dog pooper scooper service. 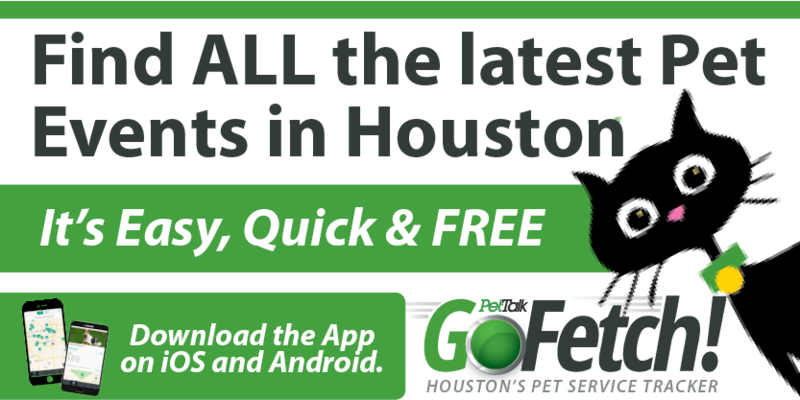 Since 2007 All About Doody has been providing residential and commercial pet waste removal services in Houston and surrounding areas. All employees are fully insured and wear uniforms. Scooping tools and shoes are disinfected between yards to eliminate cross-contamination of parasites and bacteria found in dog waste. Our service offers an answer to the question, “What to do with the dog poop in the yard?” Our 100% satisfaction guaranteed service keeps your yard free of dog waste and allows your family to once again enjoy the yard without the fear of stepping on and often tracking in dog poop. By removing the dog waste you also eliminate a potential health hazard. All About Doody also offers “No Poop Zone” and other pet-related yard signs & products, DOGIPOT dog waste stations, the most economical and effective tool for apartment communities, dog parks, veterinary clinics and hotels.